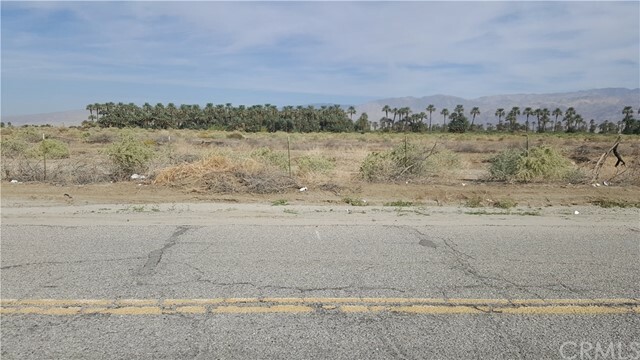 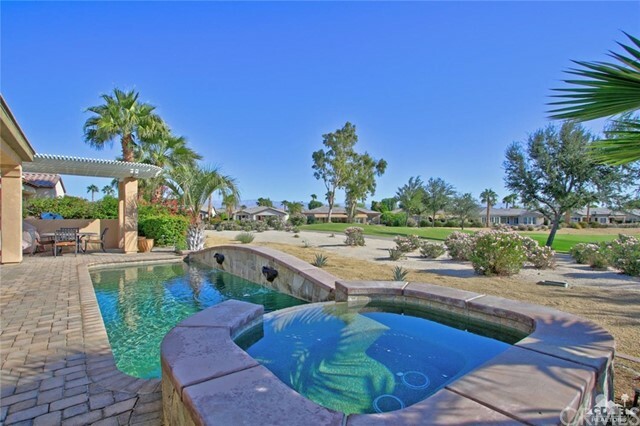 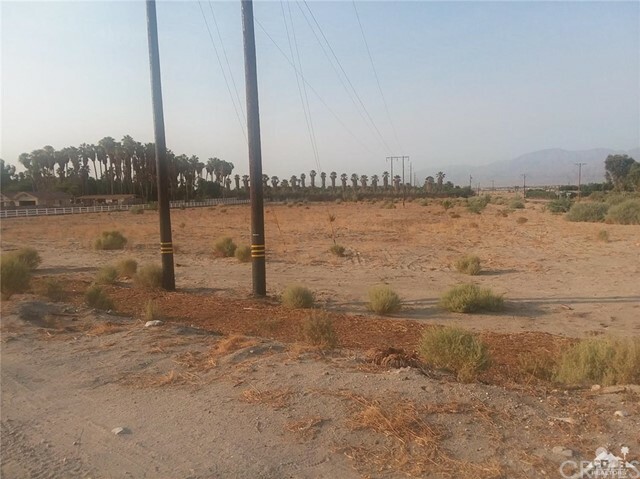 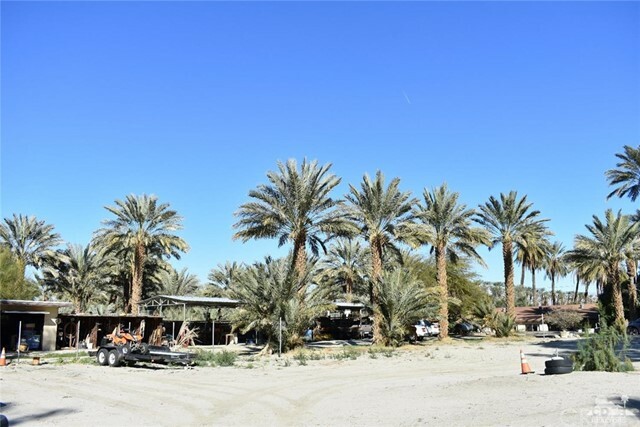 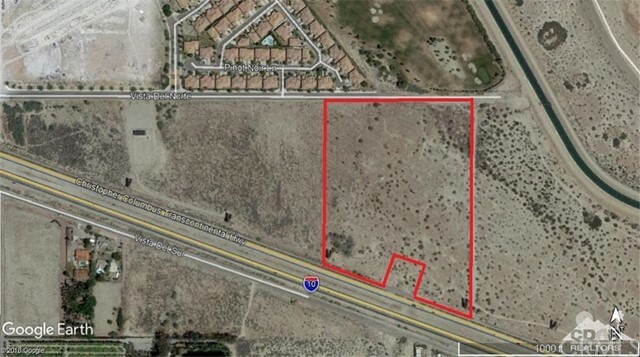 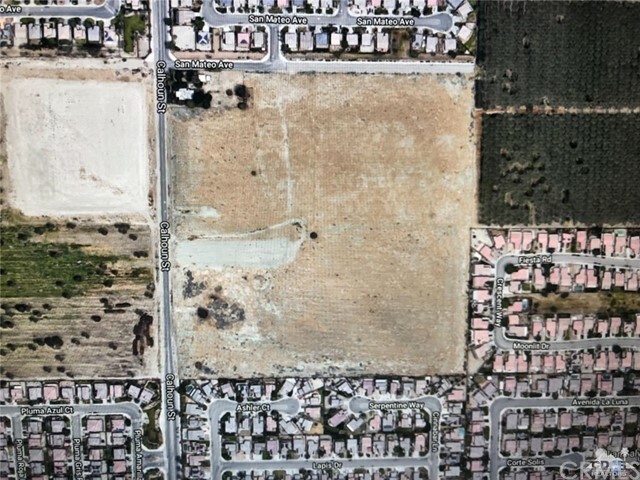 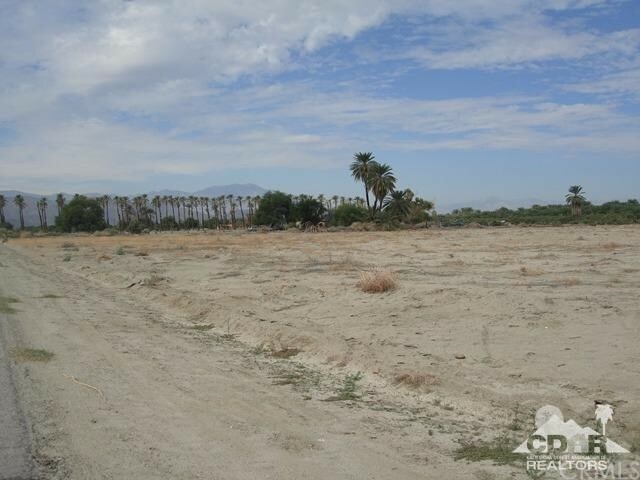 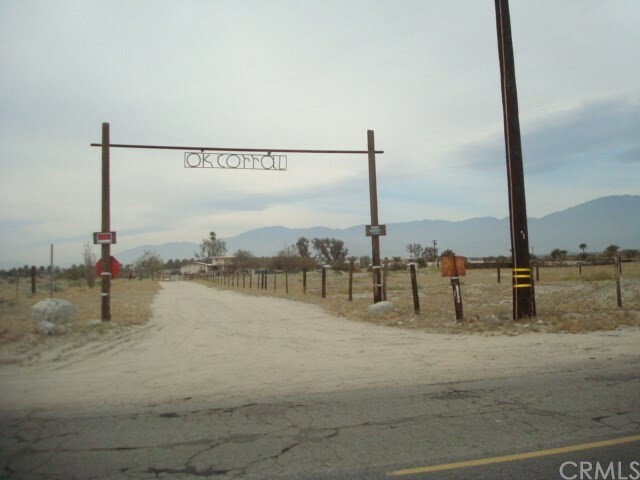 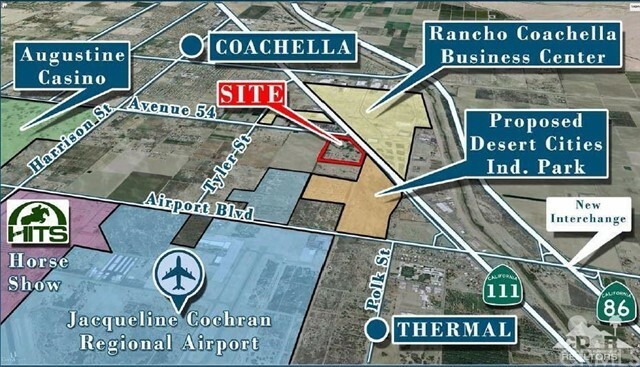 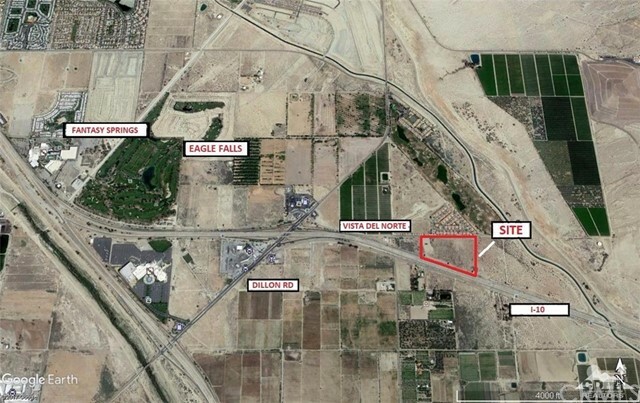 Listing courtesy of Paige Gordon from Douglas Elliman of California, Inc.
18.5 acres in the heart of Coachella. 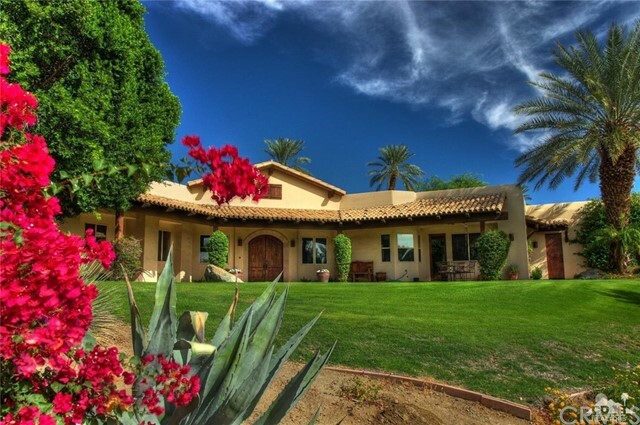 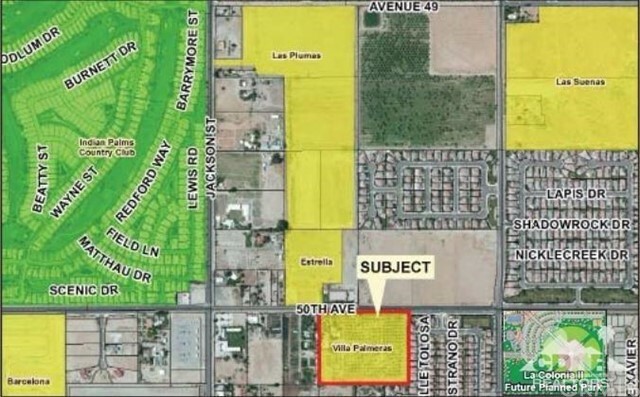 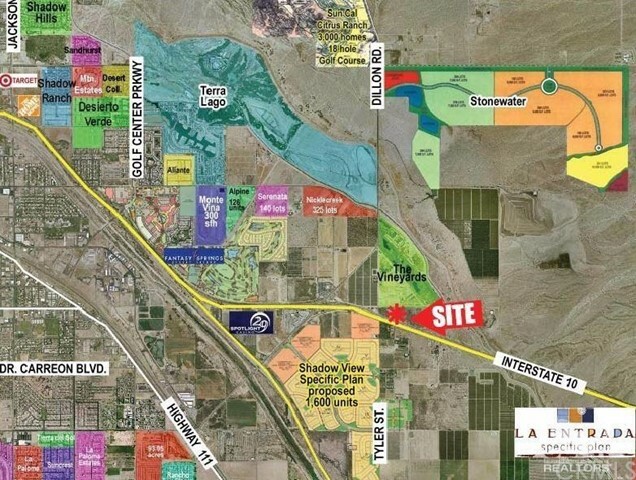 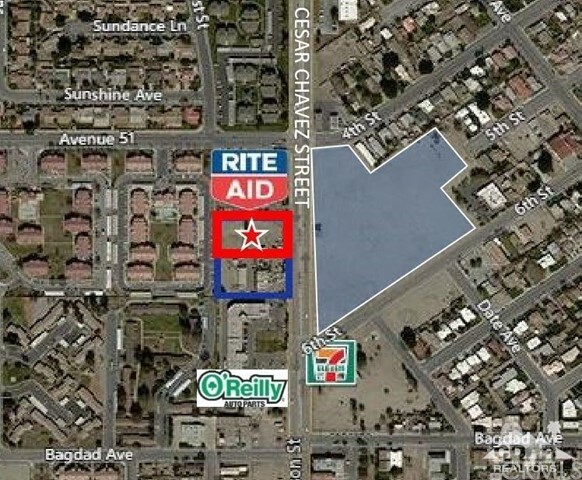 Close to Music festivals, shopping centers and surrounded by high-end residential developments. 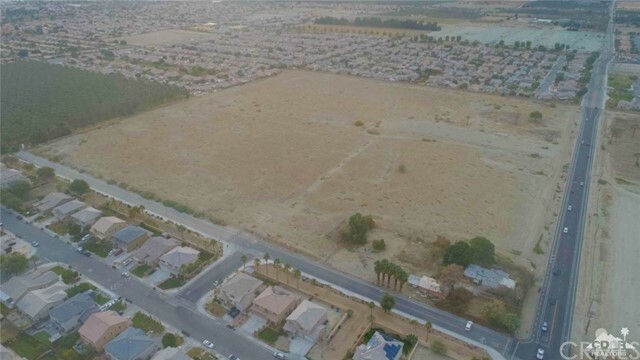 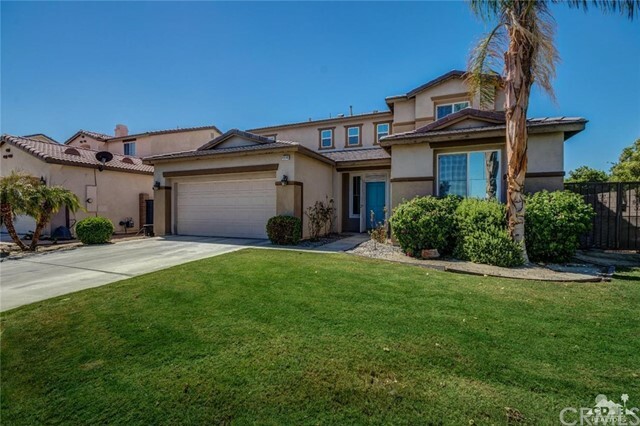 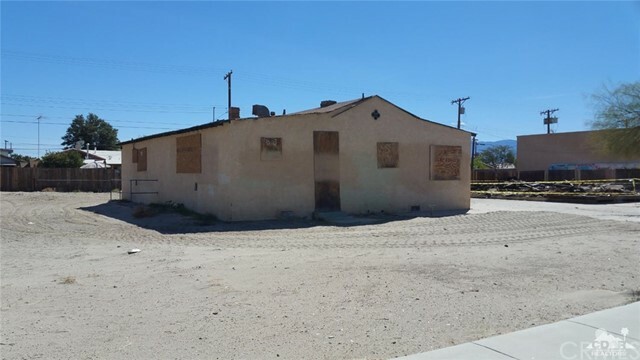 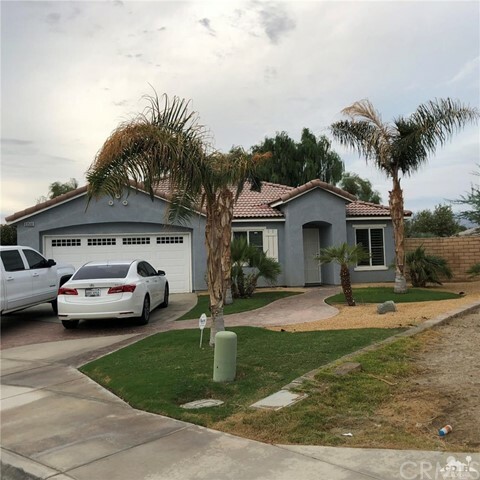 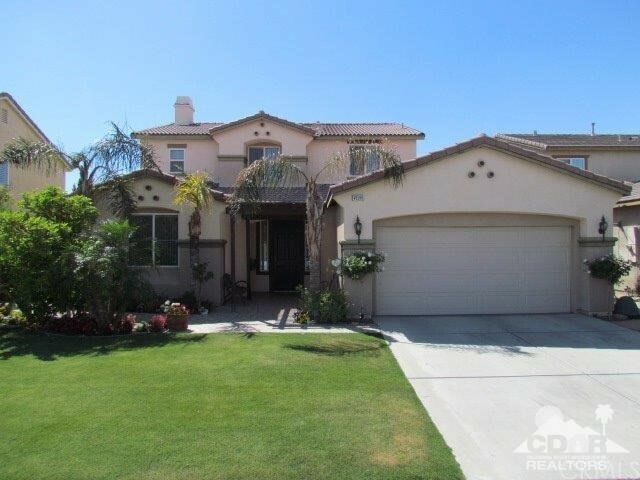 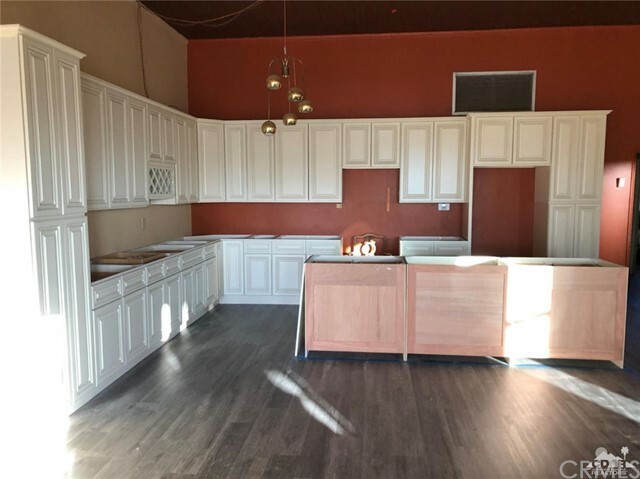 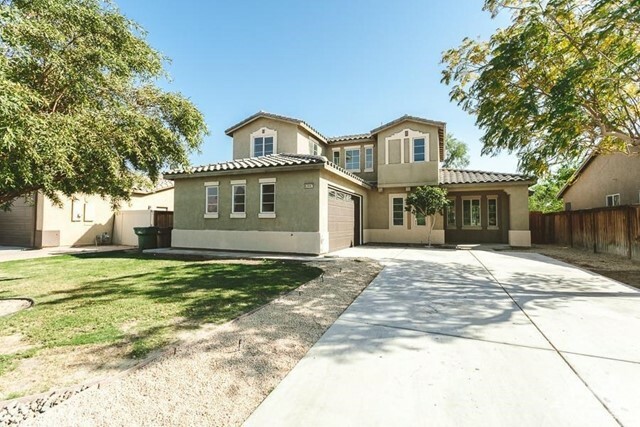 Listing courtesy of Francisco Jilote from Coachella Vista Realty, Inc. 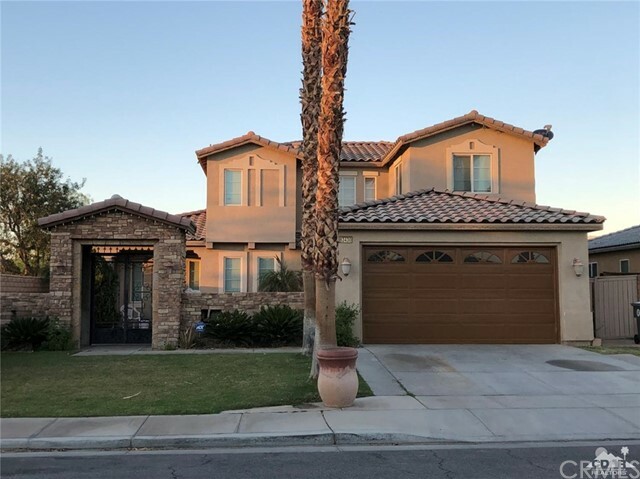 Listing courtesy of Tennley Taylor from eXp Realty of California, Inc. 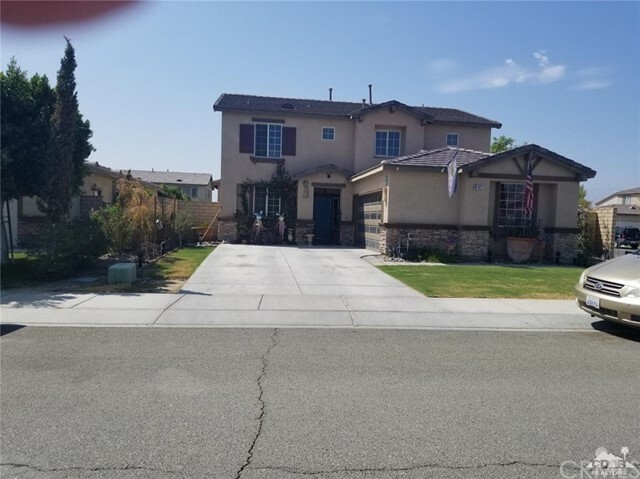 Listing courtesy of Timothy Taylor from eXp Realty of California, Inc.